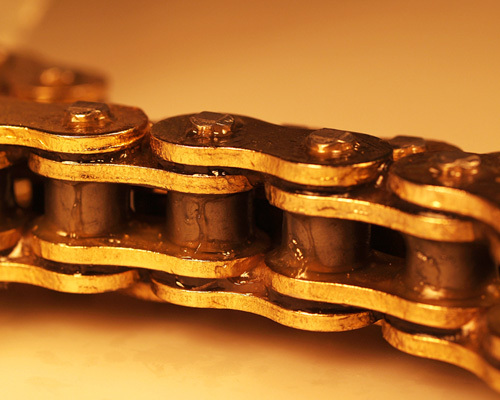 HANG ZHOU EVER-POWER TRAINSMISSION CO., LTD.
Ever-Power Group is since 1992 and now composed by nine branch factories which are in line of Chain-Making Equipments, Chain Material Processing, Chain Parts, Standard Roller Chain, Conveyor Chain, Special Chain and Chain packing etc. 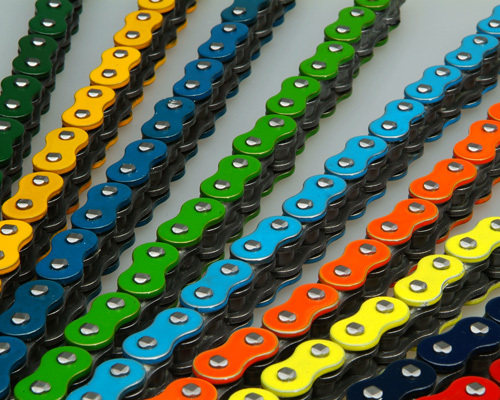 And the Chain products include Standard Roller Chain, Motorcycle Chain, Timing Chain, Agricultural Chain, Conveyor Chain, Flat Top Chain, Leaf Chain, Special Industry Chain, Chain or Petroleum Equipments etc, over 6000 types. 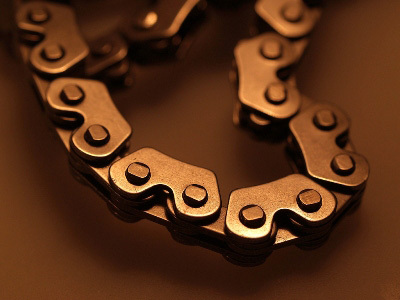 And Ever-Power Group is able to produce nonstandard chain to order. 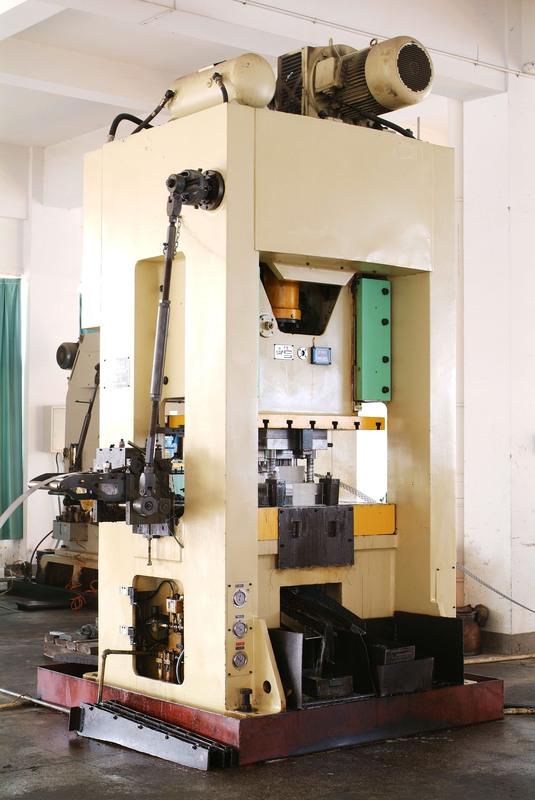 We puts the Quality and Brand above anything else and till now there are tens of products have been awarded the honor of “China National New Products” and “Famous Brand of Zhejiang”. 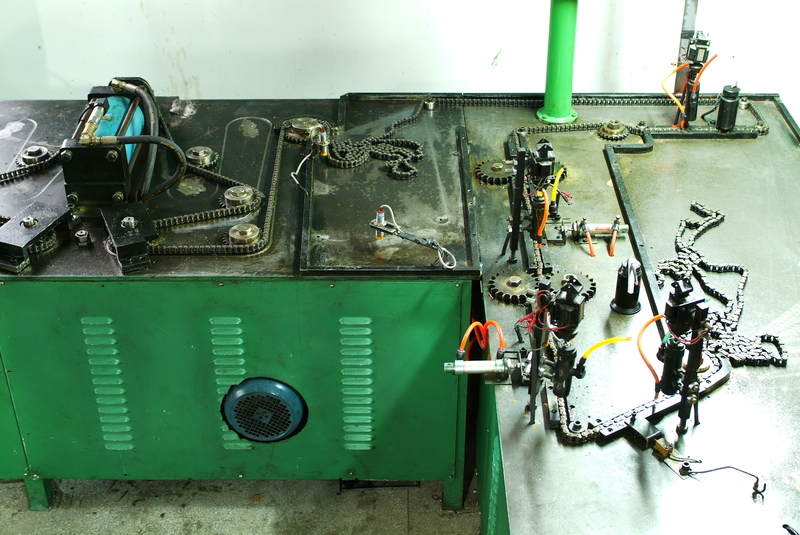 Since 2002 Ever-Power Group started to produce complying with ISO9001 and ISO14001 QC system.